Spring Break is right around the corner. 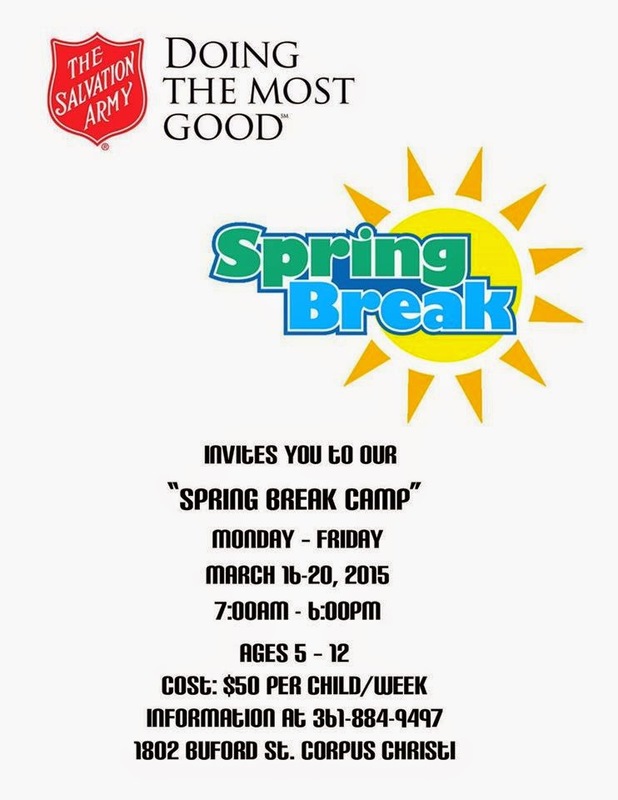 It's time to think about what to do with your kids and here are a few camps to get you started! Safety and conservation, fish dissections, arts and crafts, bait and cast. Fishing trip included! Open to youth ages 6 - 12. Participants may only register for 1 day. Space is limited. Please be aware of the weather conditions and dress accordingly. Includes lunch and a snack. Register: March 10 – 12 from 4 – 6 pm only at Galvan Elementary. Payment is due at registration. Accepting only check or money order. Join the adventure as we explore marine environments near and far. Participate in local field investigations and hands-on science activities to find out how our actions at home, and at school, can help or harm the ocean. We offer fun opportunities during school break times for children Kindergarten – 5th grades at our SeaLab facility. 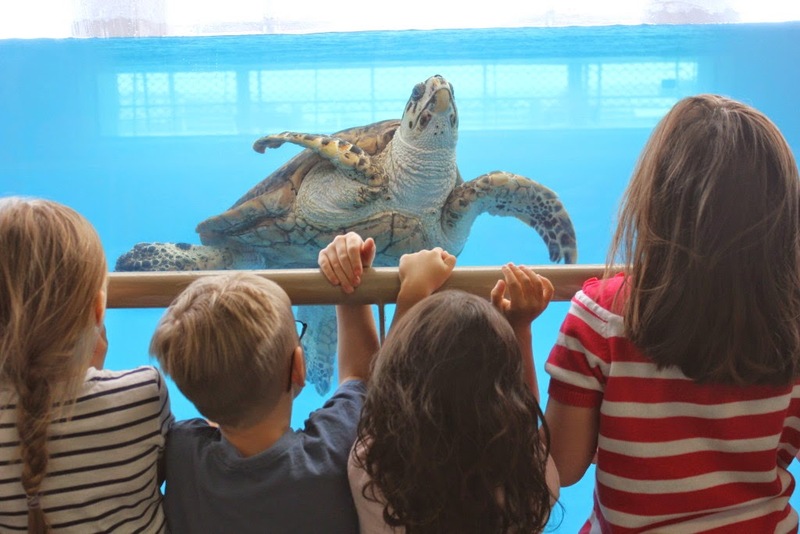 Your child can spend a week learning about marine life and making new friends! Each camp includes some water play or activities. Camps can fill quickly and are registered on a first come, first-served basis. Register: Call education assistant Rosanna Gossett at 361-881-1204 or online. Exploding, smoking, bubbling science? Is it alive? Become a mad scientist using electricity and chemistry and play with all the stuff you can’t at home. Don’t worry mom, it’s really safe…… or is it? Open to children ages 5-12. Spring Break Campers will get to experience the whole ESA! We will be spending time in all nine discovery rooms. They will be journaling their activities, working on science projects, learning basic engineering and creating artwork. Grades 1st thru 4th (7-11). Campers will learn Brazilian Dance, Martial Arts, Music, Percussion, Portuguese, Crafts, Leadership Skills, Focus, Respect, Discipline, Honor and more. For children ages 4-12. Discover your inner hero or heroine in this unique spring break experience as campers create a play, build sets, and learn music and choreography culminating in an exciting original performance! Optional Before/After Care. Games, crafts, swimming, and more. Our campers will enjoy the break, make new friends and refresh for school! Want to add your organization's camp? Send us a message.